Endeavor In-Home Care is not your normal place to work. While we are a professional home care agency that subscribes to the highest caregiver standards in the state of Arizona, having FUN is a prerequisite in all we do! We perform comprehensive background checks, which include checking criminal and DMV records, speaking with references, and verifying employment and licenses. We also require random drug testing. If any of these are an issue, DO NOT APPLY! 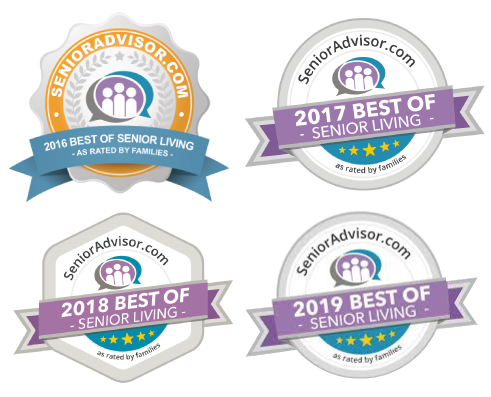 Our caregivers are special people who must not only be dependable and do an exceptional job assisting our clients, but they must also have the ability to bring a new level of love, joy, and happiness into the lives of people. 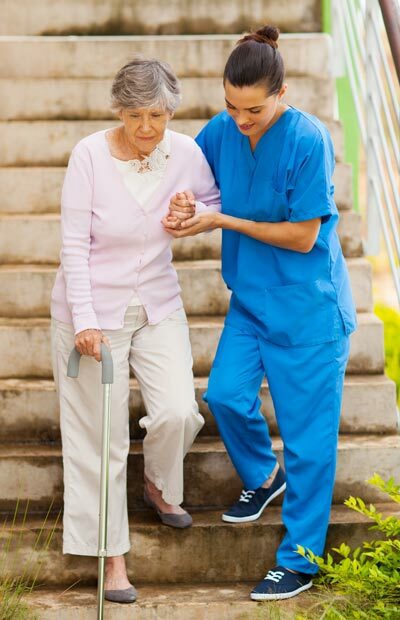 All staff and caregivers are required to be at least a Certified Home Health Aid (CHHA) or a CNA (Certified Nurse Assistant), with caregiving experience. If you have experience and a passion for caregiving but are not certified, Endeavor offers training and courses so you can obtain the necessary certifications. We are also always looking for RNs, EMTs, and Med Techs to be or assist as caregivers. Endeavor is a W2 Employer. Compensation is paid based on both hourly and/or shifts, and our pay rate is very competitive and based on experience. Additionally, Endeavor In-Home Care is looking for experienced schedulers and case managers/marketers throughout the state of Arizona. If you have the experience, are a fun people person, and are looking for a great place to work with an incredible future, email your resume to Dave@EndeavorHomeCare.com.